Are you looking for something that makes your event a tad more extravagant? Something that will be much talked about on the next day? The keyword here is light. 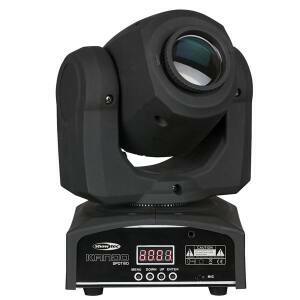 Our range of moving lights creates highlights and adds a special touch to every venue. This kind of decoration is essential to a successful event. No matter if a wedding or concert, we offer you great selection of LED Moving Heads, Moving Bars as well as Scanner and Outdoor-Effects. 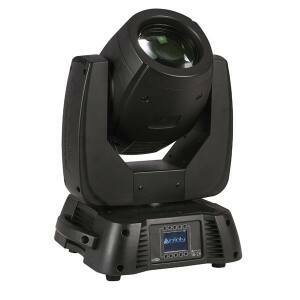 Our Moving Heads are available as Wash Lights, Spot Lights and Beam Lights and ensure that your venue is illuminated and the centre of attention. 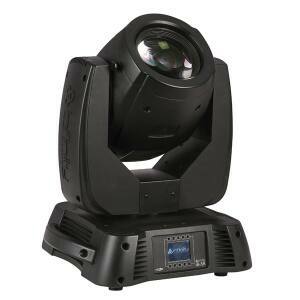 Easy handling is provided by wireless DMX in connection with a Lighting Console, which is also available at our store. Another eye catcher is given by our LED Special Effects. Different shapes, materials and the usage of diverse kinds of Gobos ensure a very special flair. It will ensnare the senses of your visitors and ensure a one of a kind experience. Red, Yellow, Blue or Green, all colours from RGB to RGBWA+UV are available and guarantee to provide the desired atmosphere. 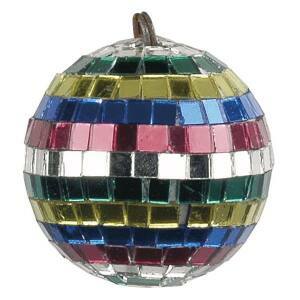 The icing on the cake is given by our Disco Balls and other Accessories. Dancing seems to make so much more fun under the fine light of these well known attractions. 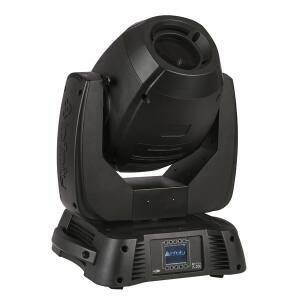 If Showtec, Infinity, Eurolite, ADJ or Cameo, we distribute the best known producers of event technology. If you still have any kind of question or other concerns we are happy to assist you.